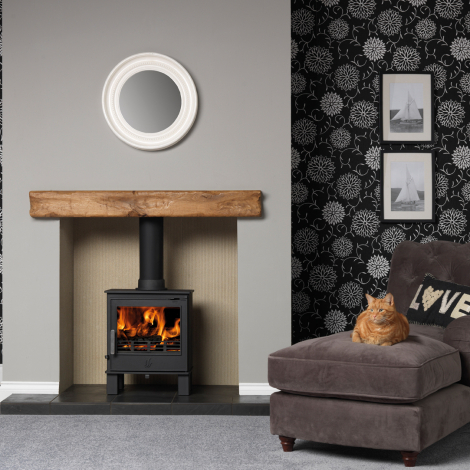 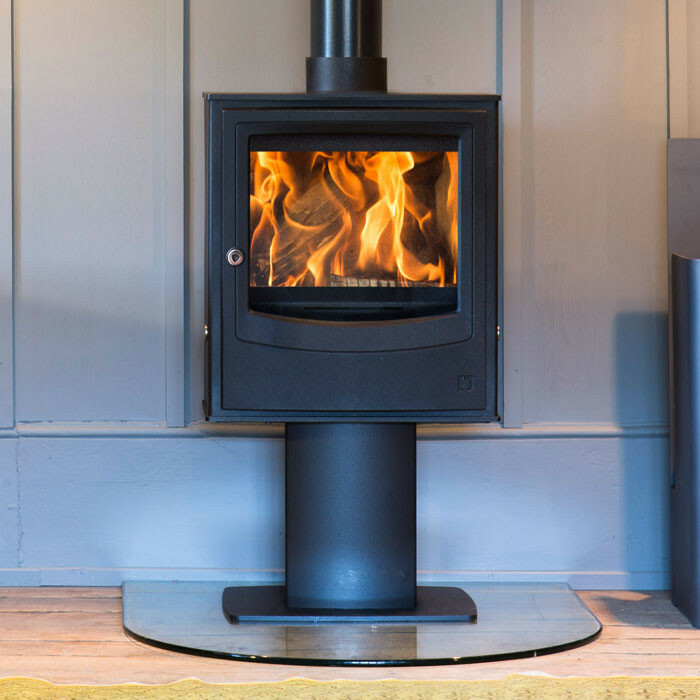 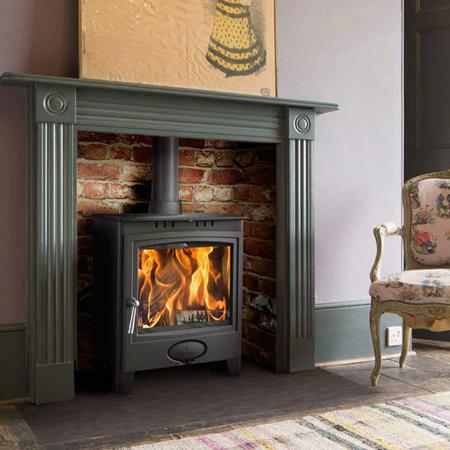 The Trinity 1 SE Multifuel / Woodburning stove is a compact 5kW stove which has a large glass window giving excellent views of the flame. 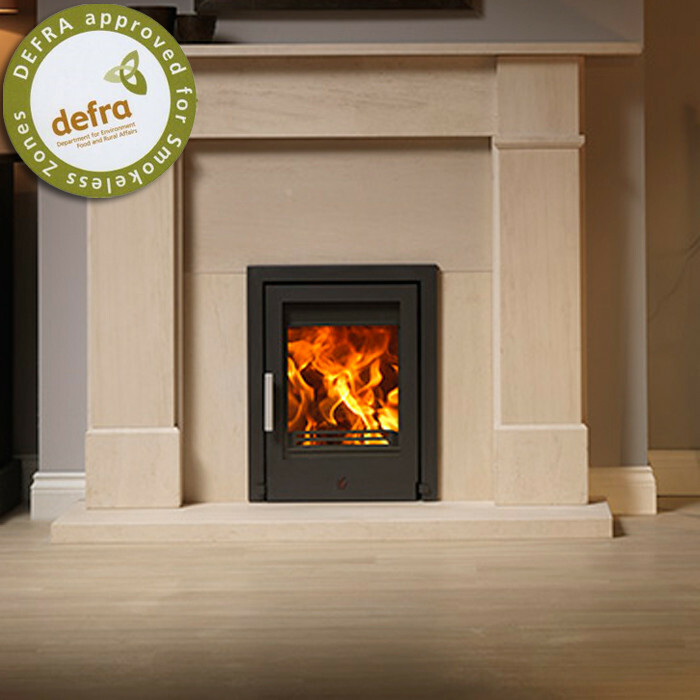 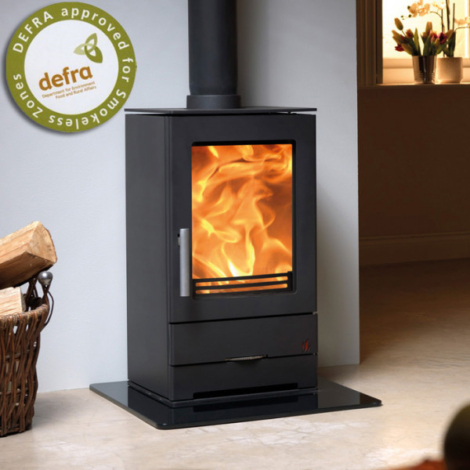 With full DEFRA approval the Trinity can be used for woodburning in smoke controlled zones – so now you can enjoy a real crackling fire wherever you live – whether the town or the country. 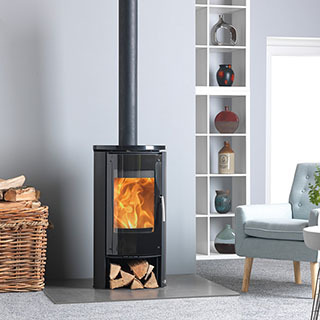 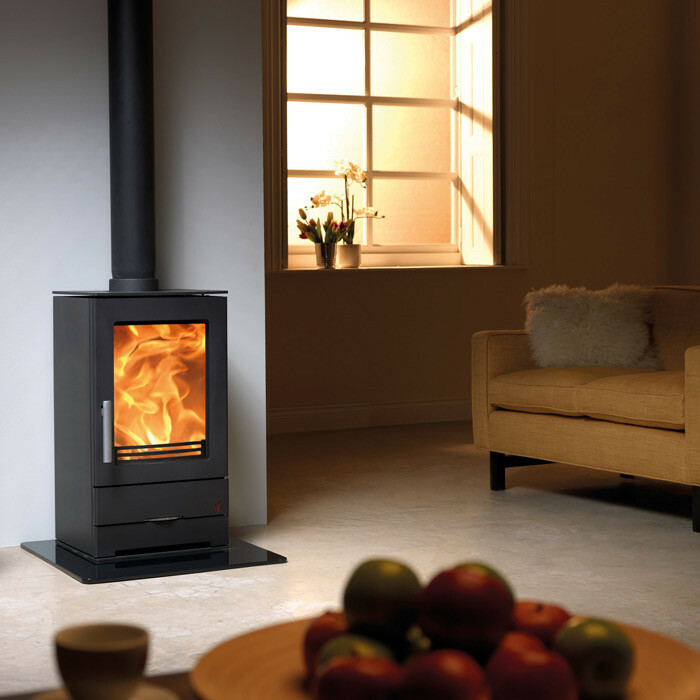 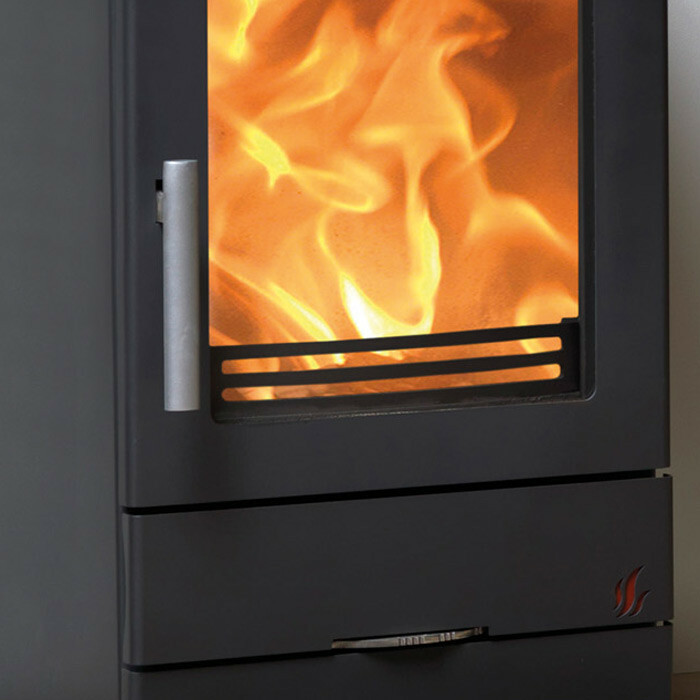 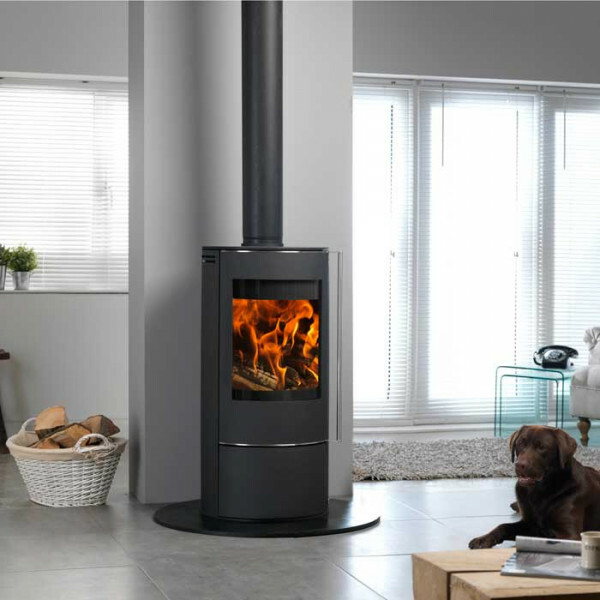 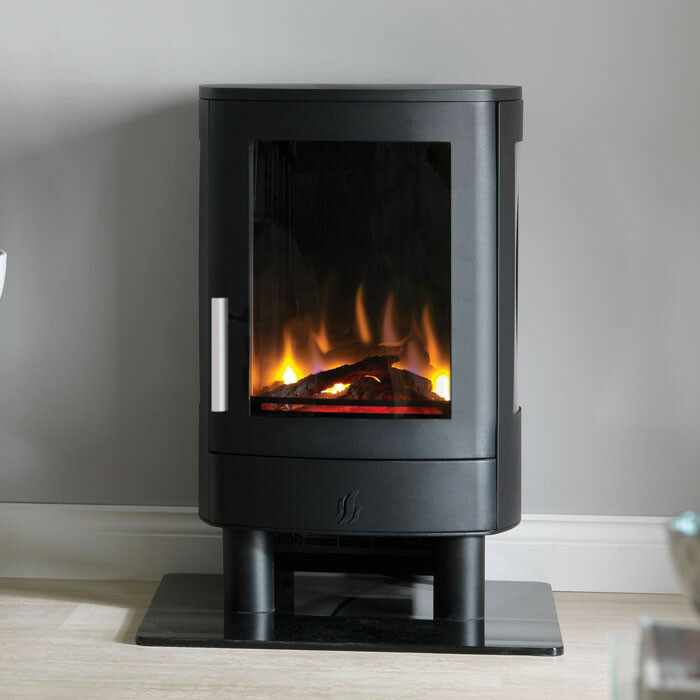 The Trinity is also suitable for burning a range of smokeless fuels and is equipped with a very powerful airwash system to help keep the glass door panel clear of deposits, for an uninterrupted view of the fire.